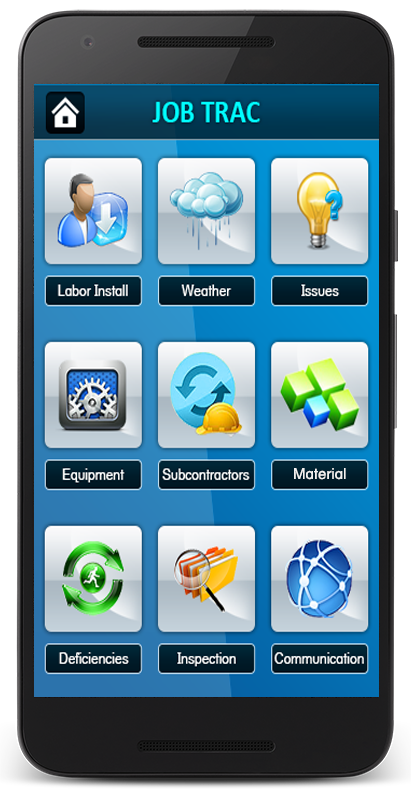 Piltd has dedicated and expert Android application development team. 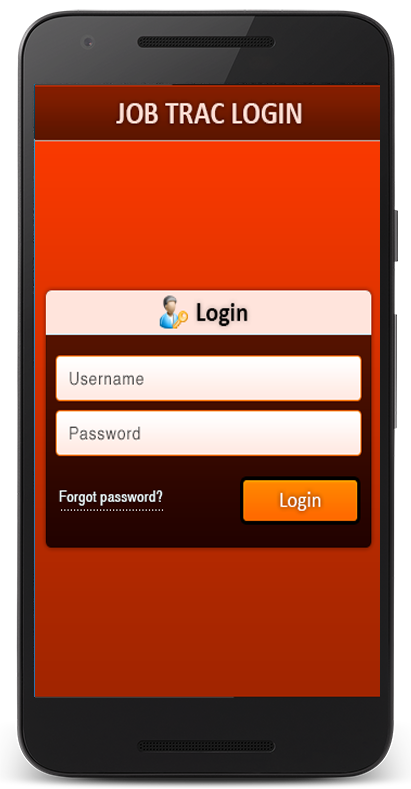 Our team of Android app developers has designed for both web apps and native apps. We provide customized application development like asset tracking, advertising, gaming, GPS to multimedia applications.